Derek Smart first appeared in the gaming industry in 1992 when Computer Games & Strategy Plus previewed his first game, Battlecruiser 3000AD (a.k.a BC3K), which he started developing in the late eighties while working in the vertical market sector of the computer industry at various locations around the world. 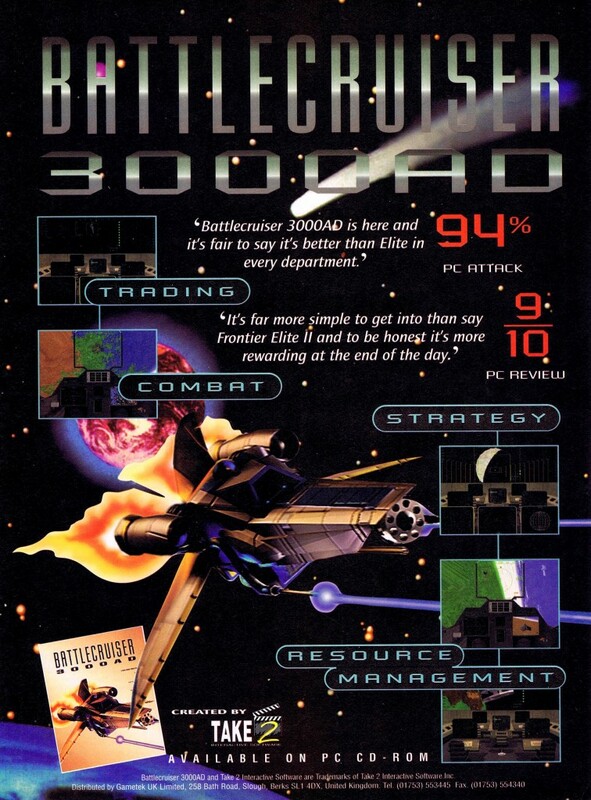 Heralded as one of the most advanced space sims for its time, BC3K was featured in numerous publications over the years, and later went on to become the de-facto standard for niche space combat simulation games. He shot to notoriety when in 1996, his then publisher, Take Two (NASDAQ:TTWO), released BC3K in its Beta form. Amidst much controversy, he initiated legal action; but the matter was later settled out of court, during which he regained ownership of his IP. Shortly after, he released the entire game for free on the Internet. The game was eventually to be one of few titles listed in Take Two’s SEC filing for its initial IPO in 1997. He later signed a deal with Interplay for a much improved derivative version of the game, Battlecruiser 3000AD v2.0 which was released in 1999. 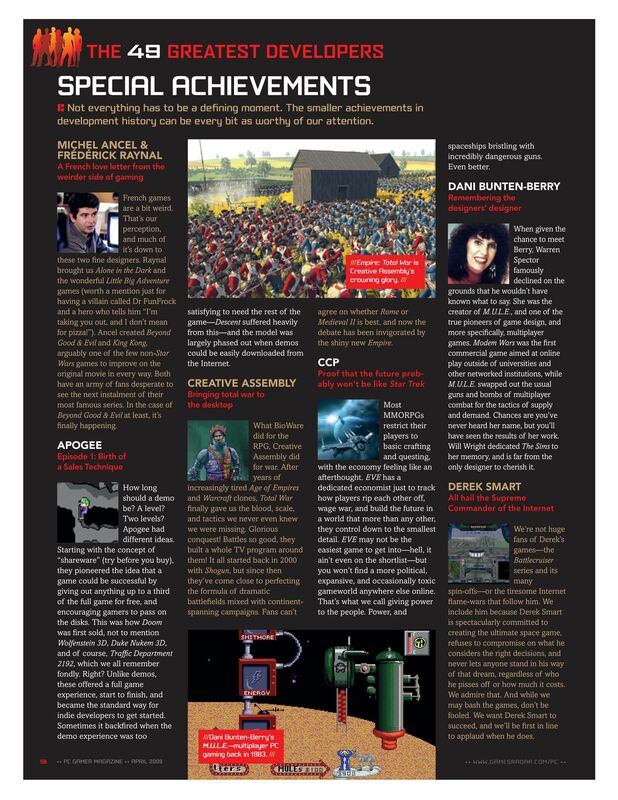 Over the years, he has been a prominent industry player and regarded as one of the quintessential indie developers. 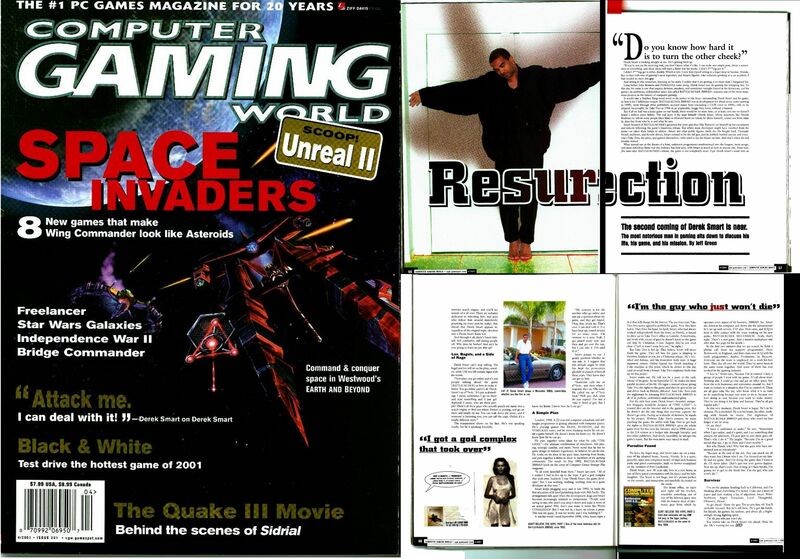 An eccentric and vocal personality, Derek and his games have been featured in many print and online publications, including Computer Gaming World which wrote an in-depth profile in issue #201 (April 2001) based on a visit by EIC Jeff Green. In his closing statements, Jeff Green called Derek “Smart, Witty, Stubborn, Angry, Tenacious, Loyal, Thoughtful, Obsessive & Proud”. Based in South Florida, his solely owned company, 3000AD, Inc, which employs contract personnel from all over the world, has developed over a dozen video games based on his industry recognized Battlecruiser and Universal Combat brands. 3000AD has released video games through various worldwide industry publishers such as Take Two, Interplay, Three-Sixty, Mission Studios, Dreamcatcher Interactive, Amazon, Google, Microsoft and others. 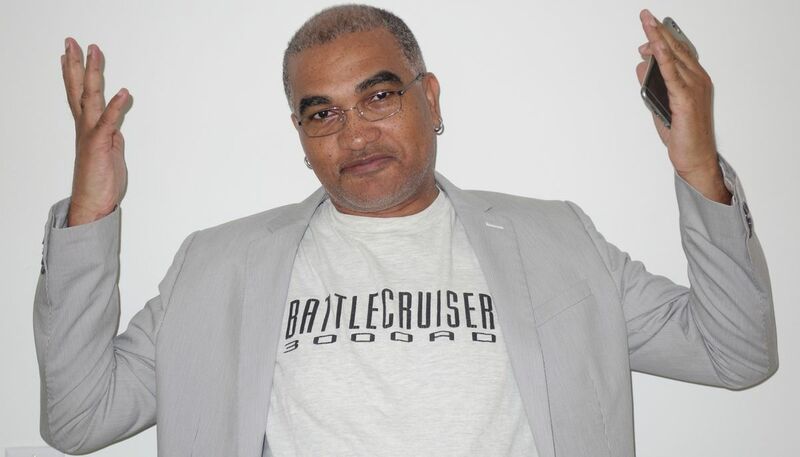 In his on going bid to keep his studio a truly independent one, in 2001 he caused quite a stir when he signed the first ever distribution deal with Electronics Boutique, completely bypassing a publisher and releasing his third game, Battlecruiser Millennium, exclusively through the retailer. He later became one of the first developers to embrace digital distribution of video games, and started releasing his games on services such as Steam, GamersGate and others. In 2005, he took the company through the then fledgling digital distribution channel by releasing the new games directly through Trymedia, Direct2Drive, Digital River, Turner’s GameTap and others. A vocal advocate for both developer and gamer rights and relationships, he is a very active participant in the industry and was on the board of his local South Florida chapter of the International Game Developers Association.